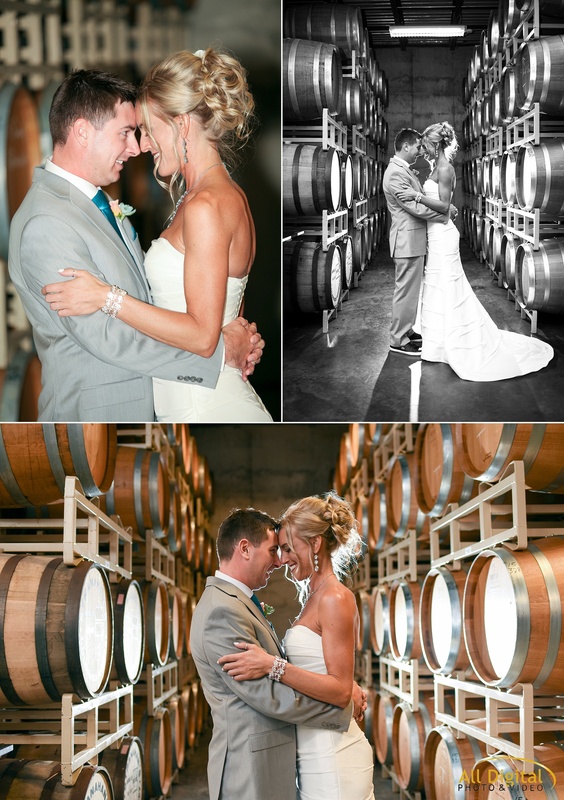 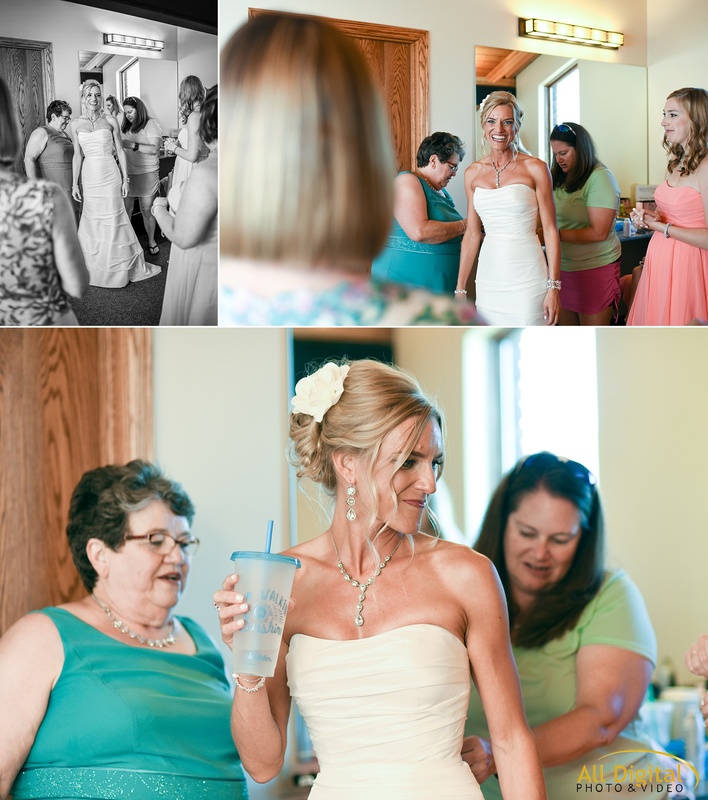 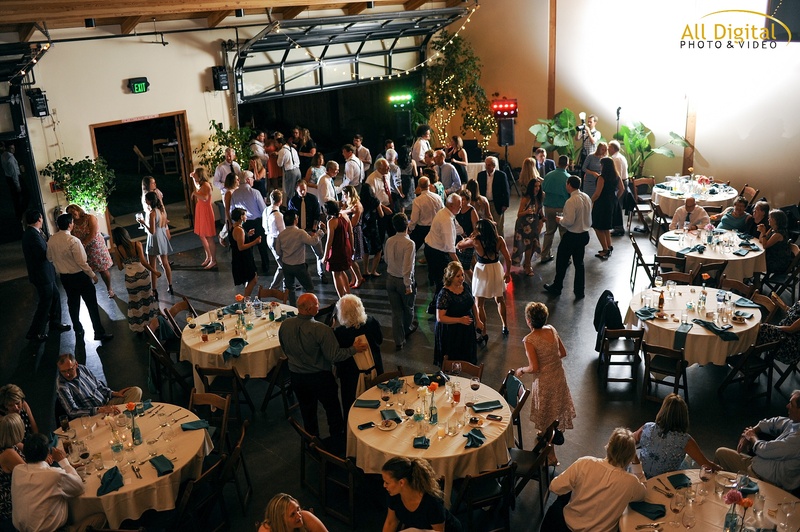 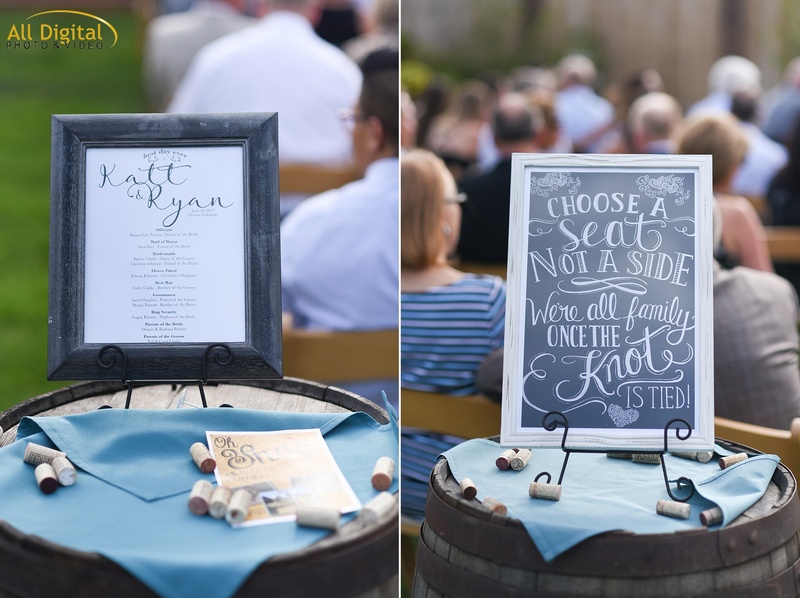 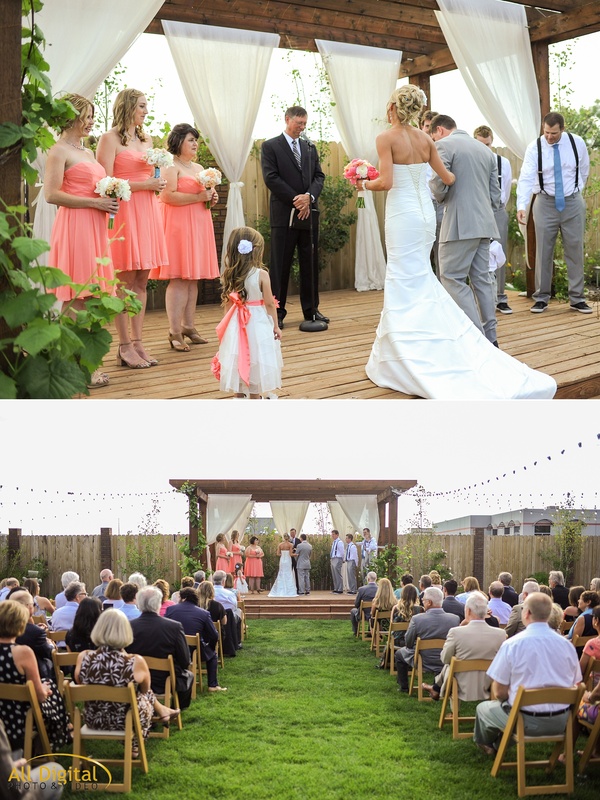 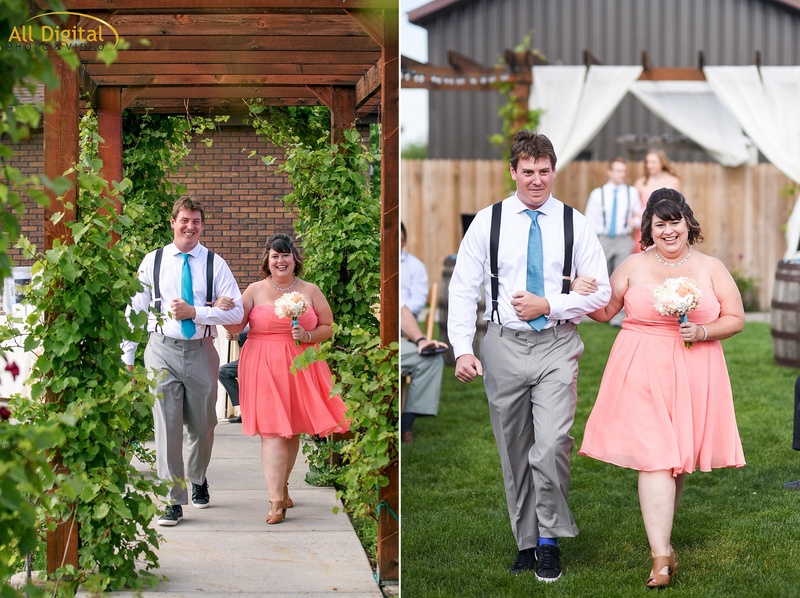 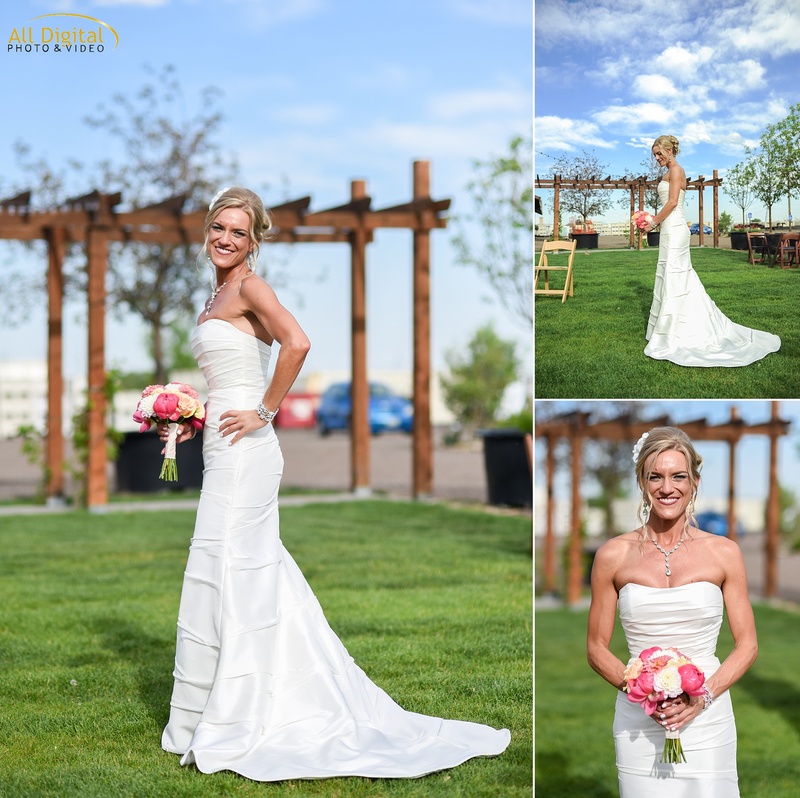 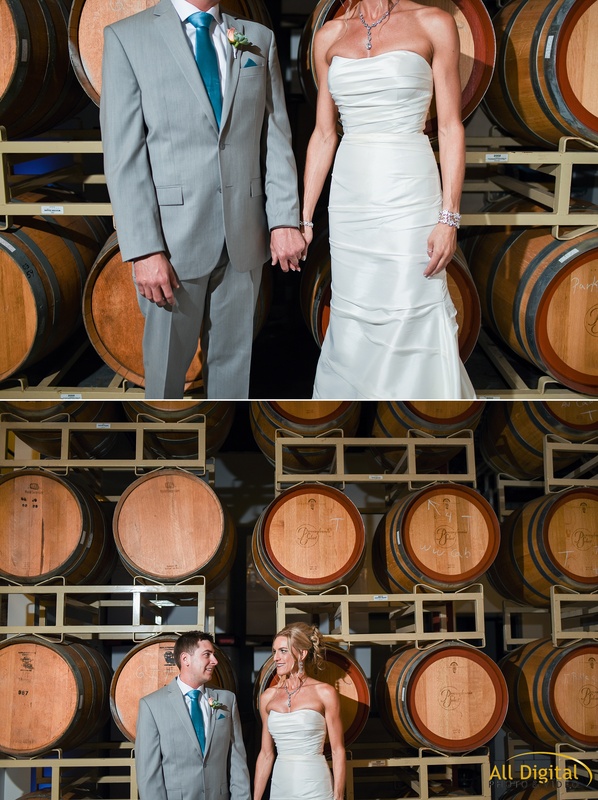 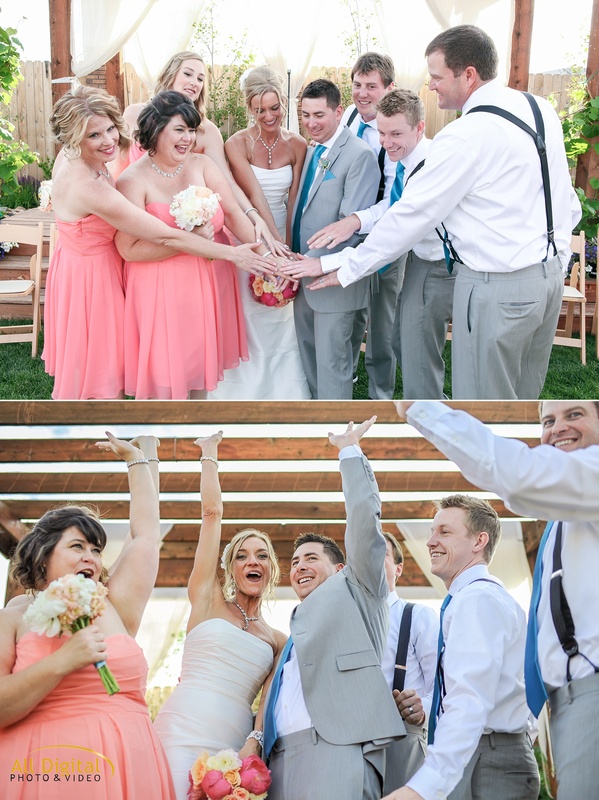 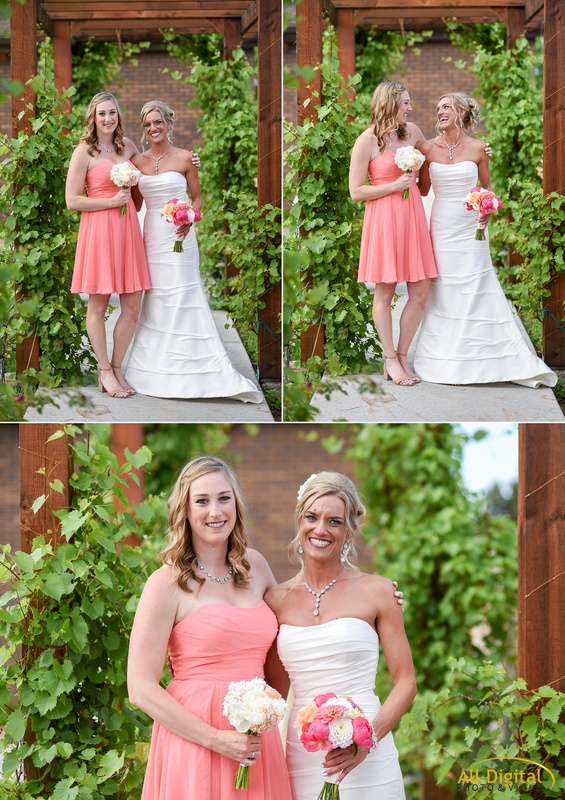 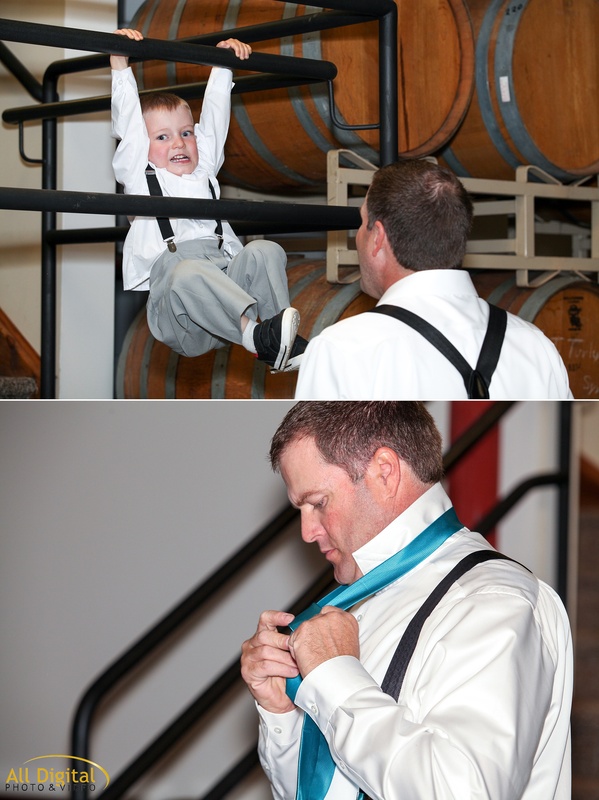 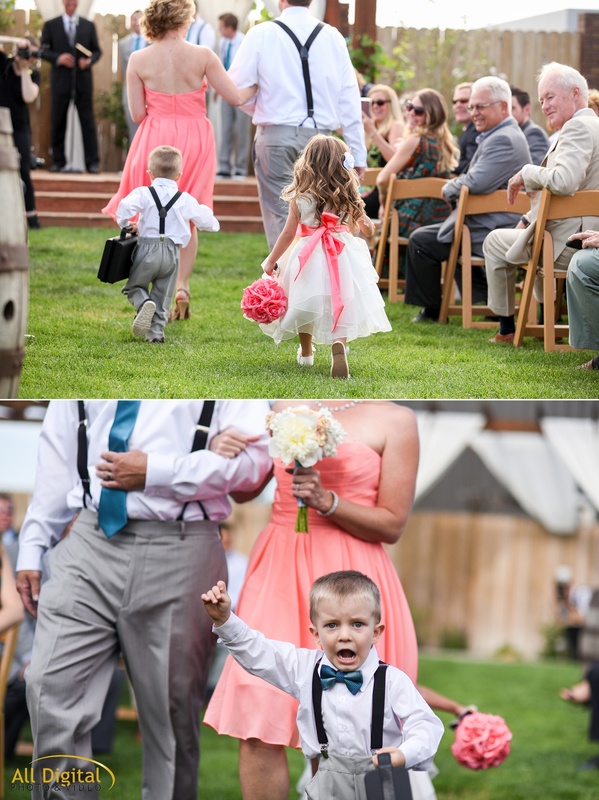 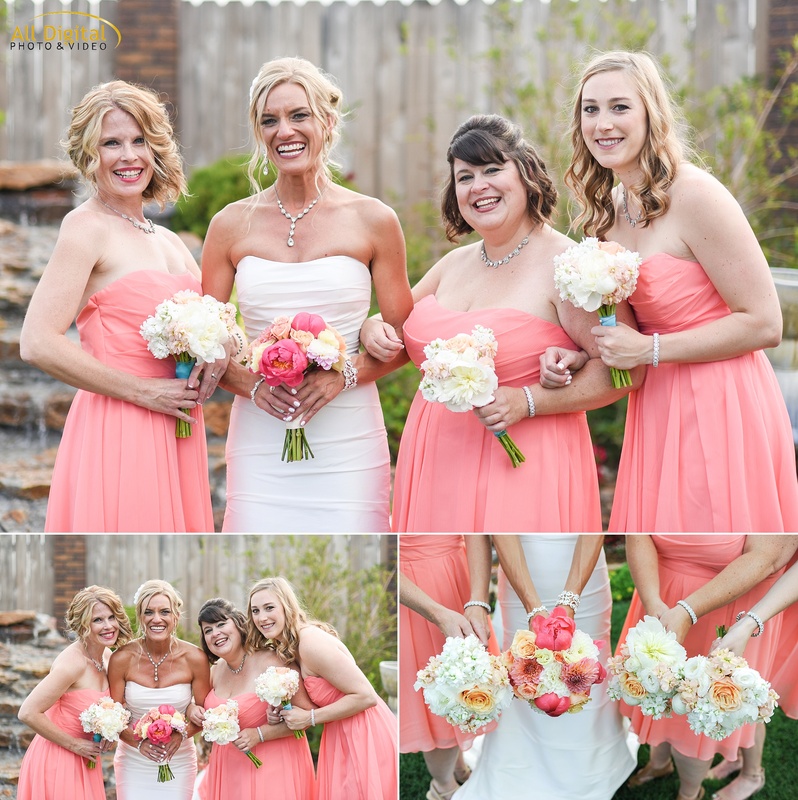 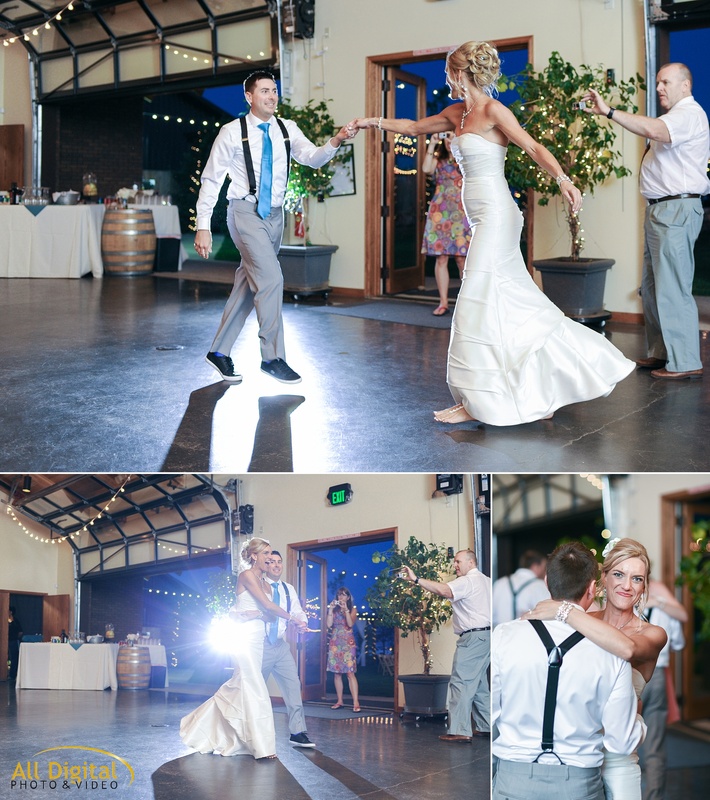 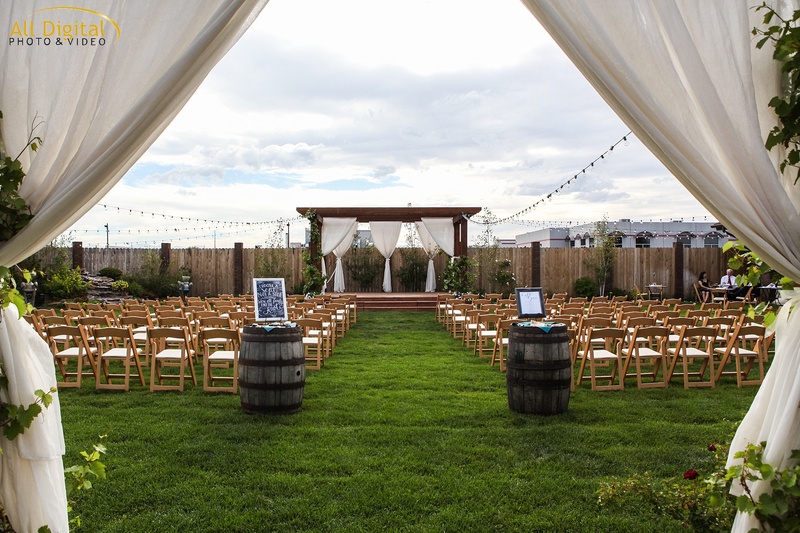 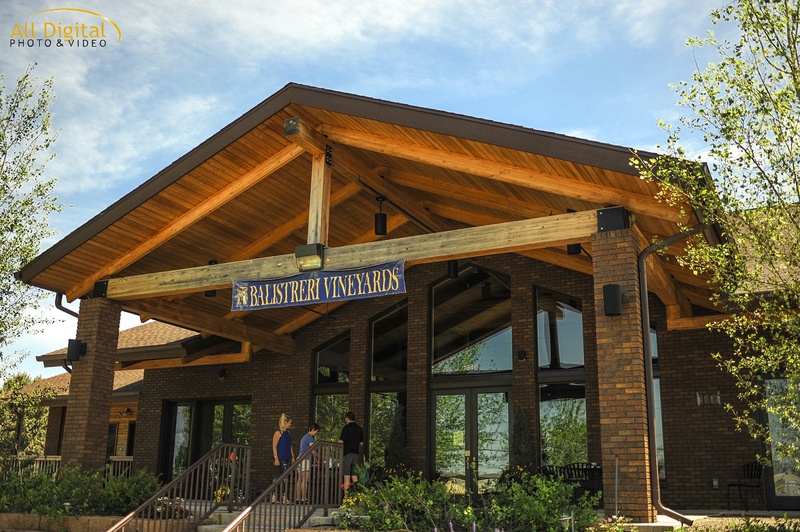 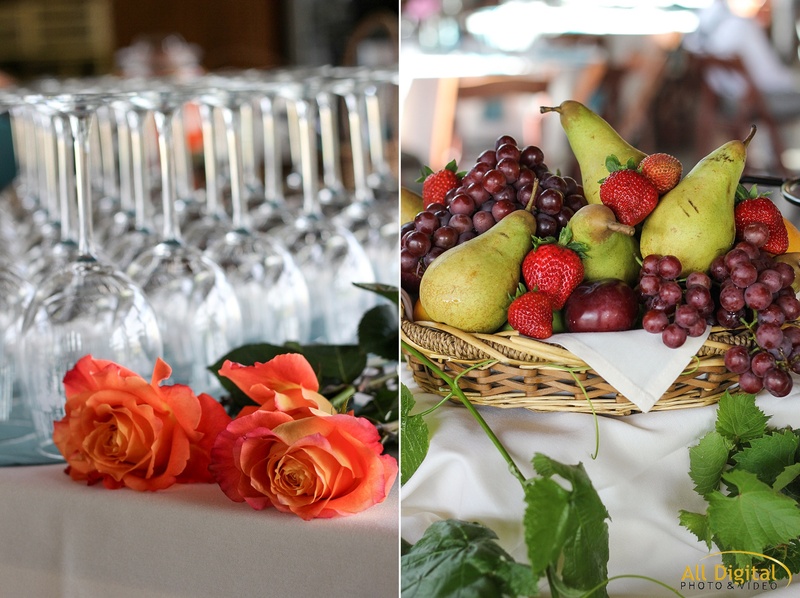 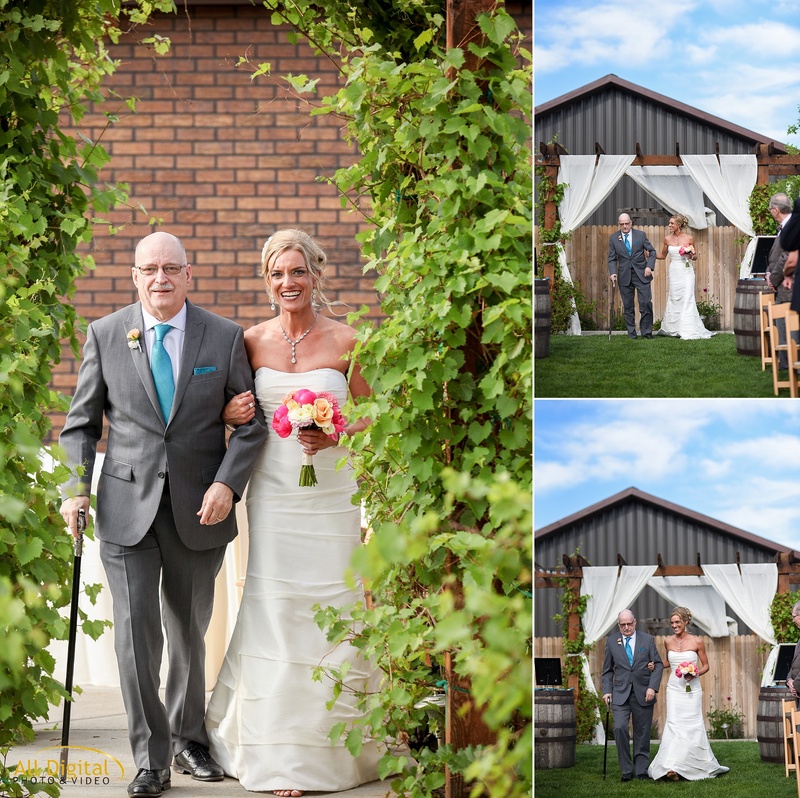 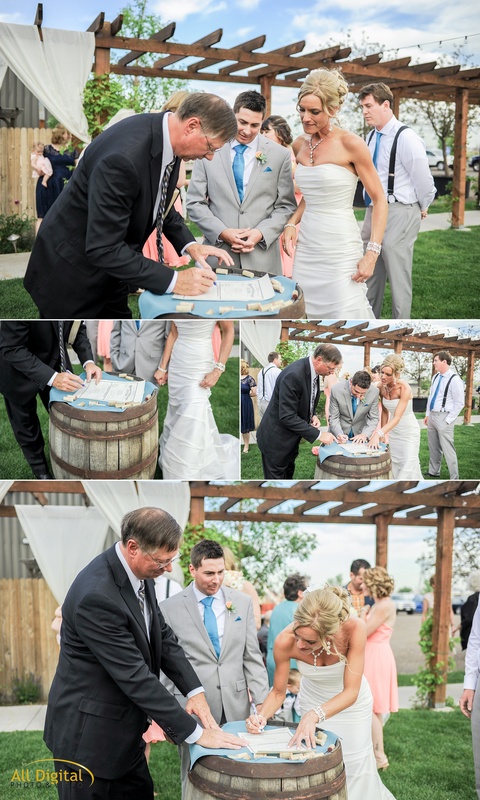 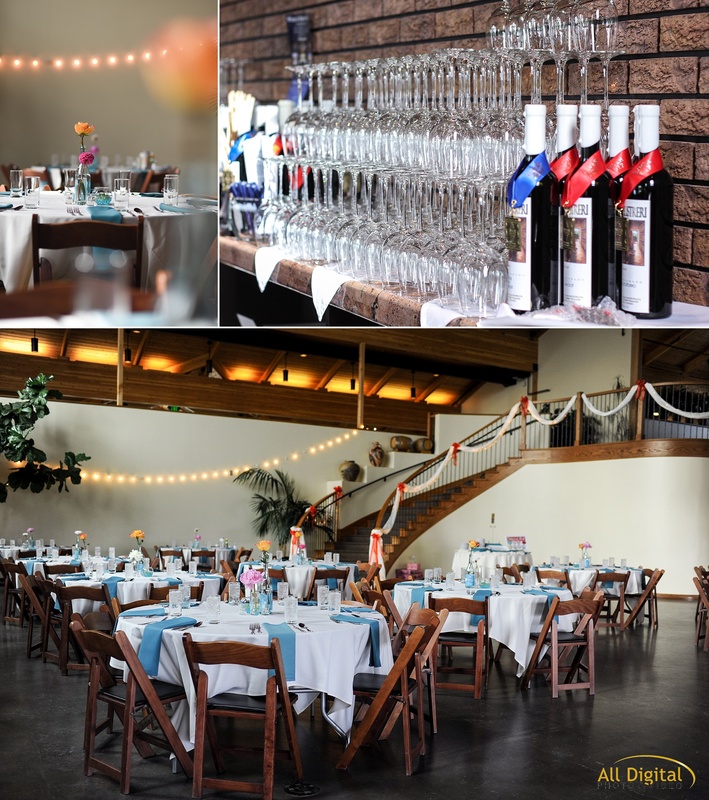 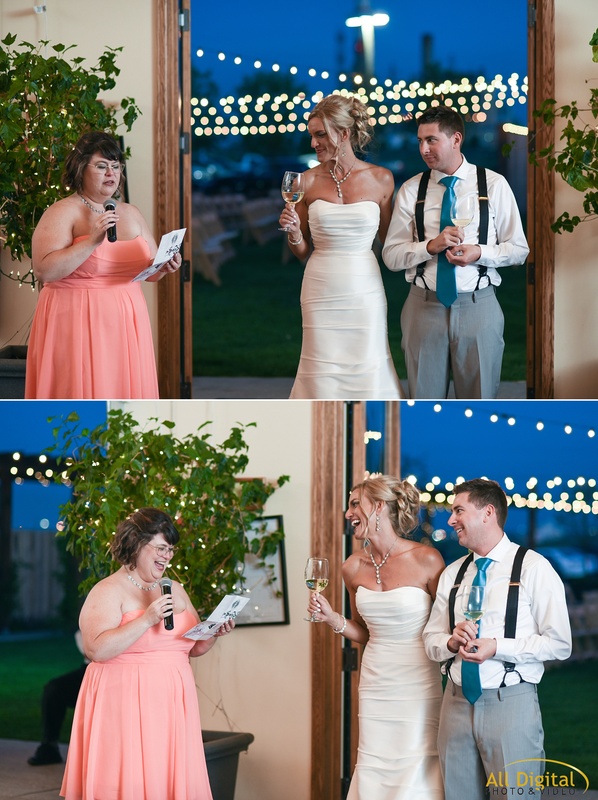 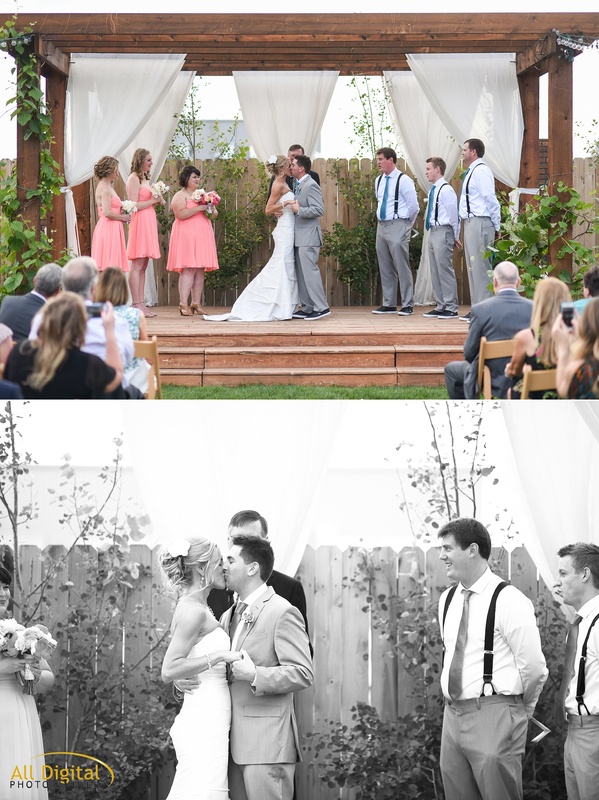 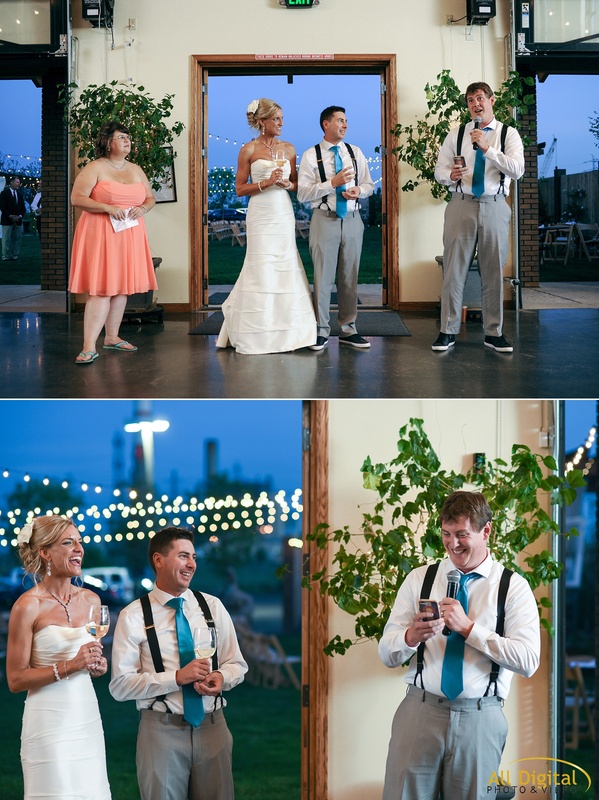 Katt & Ryan’s wedding at Balisteri Vineyards in Denver was so picturesque that one would think they were in Napa. 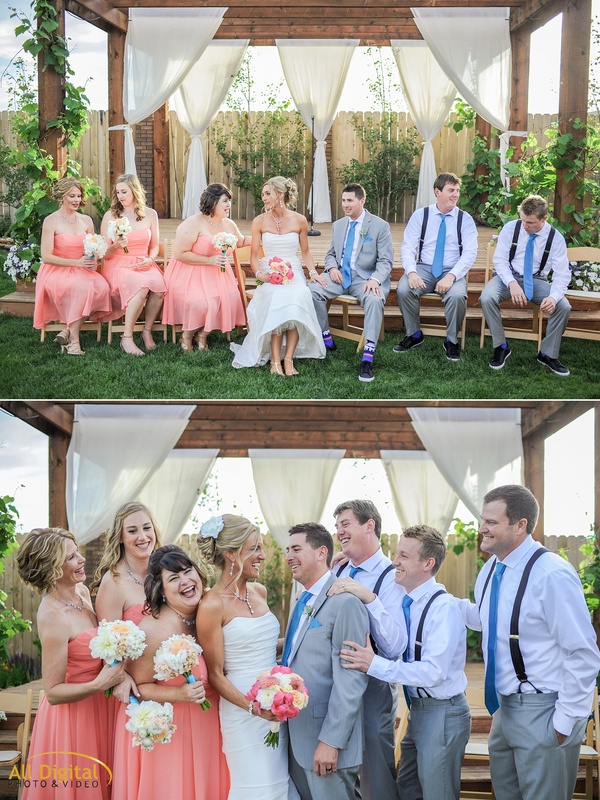 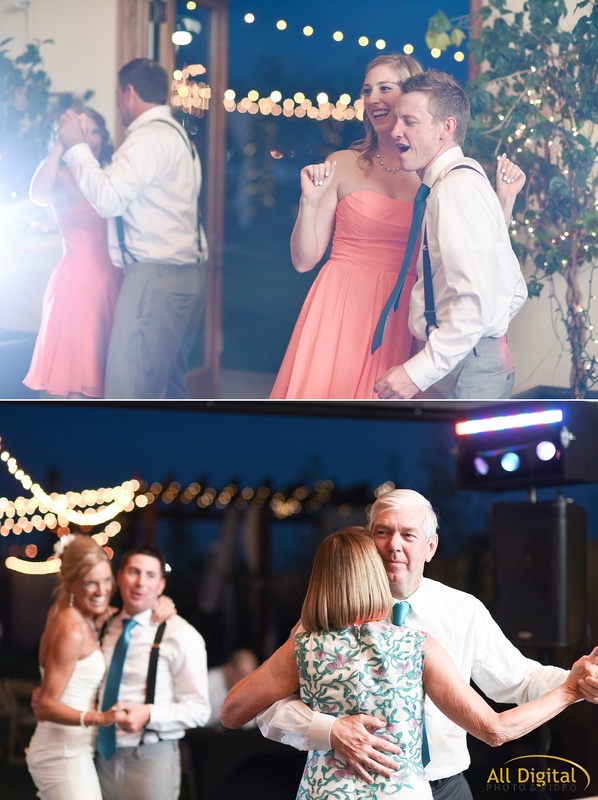 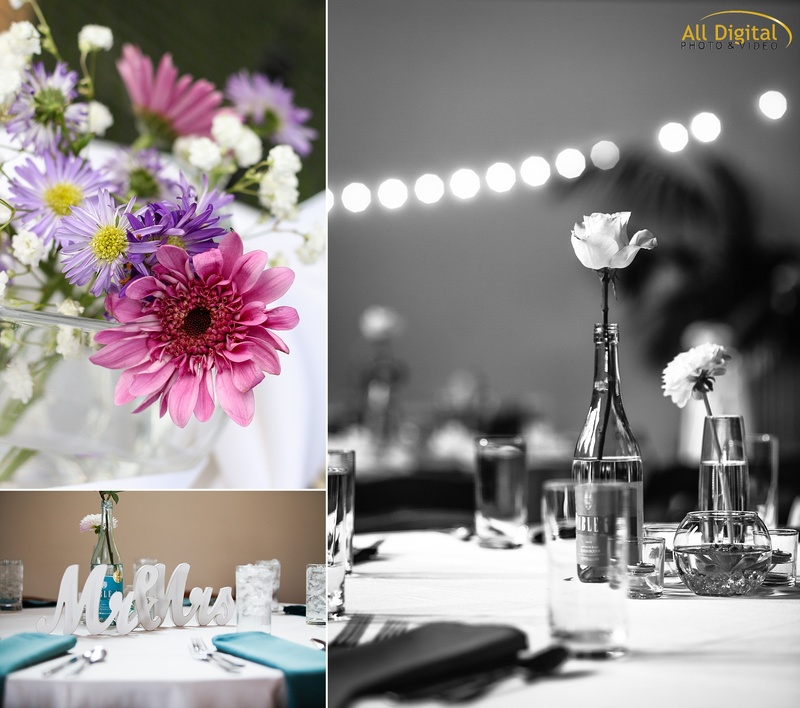 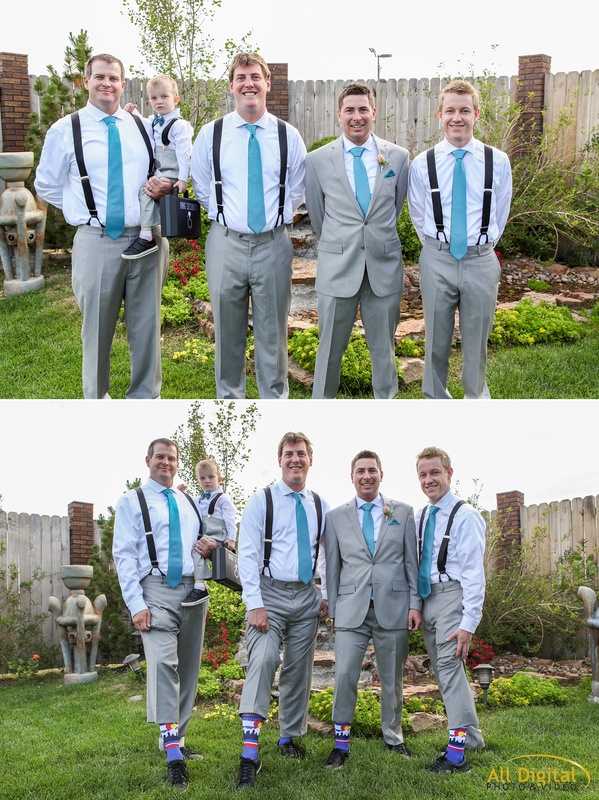 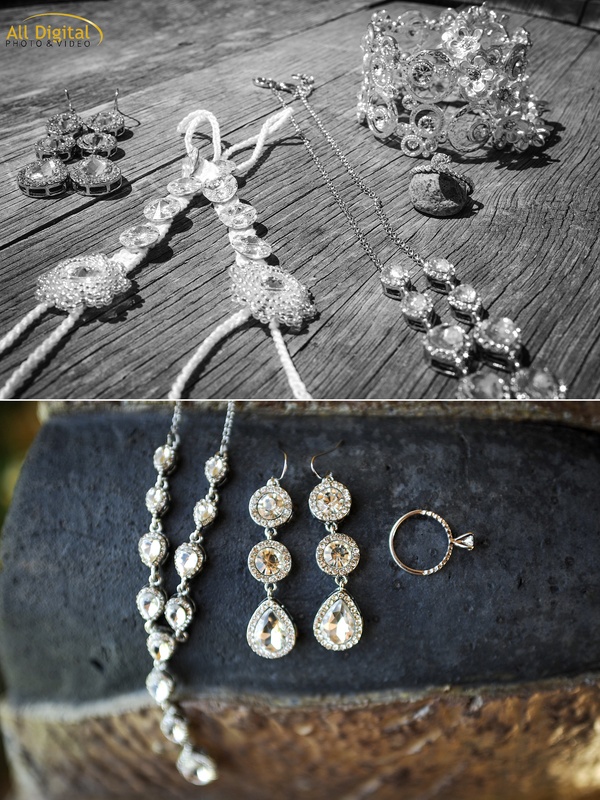 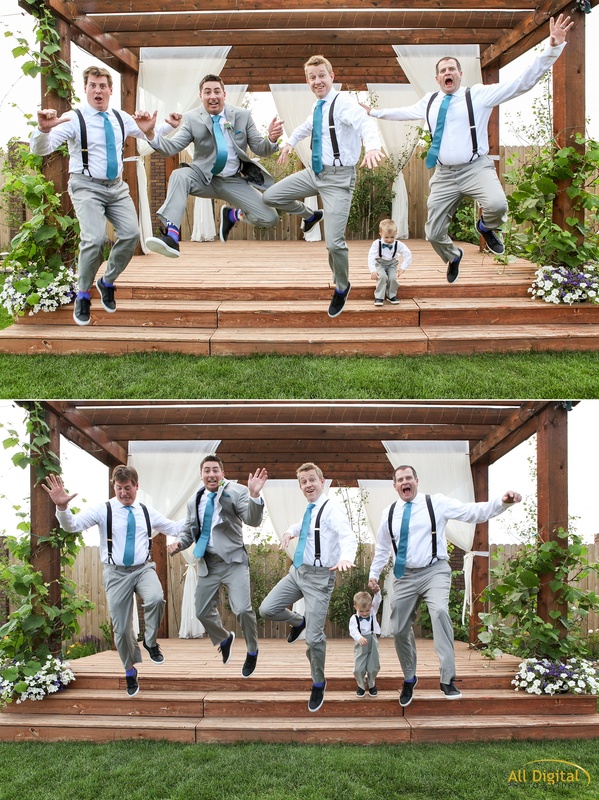 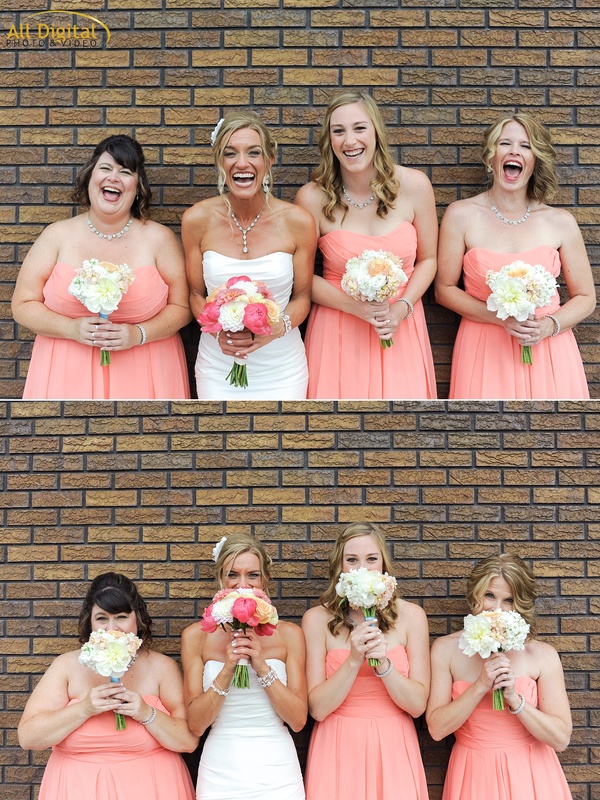 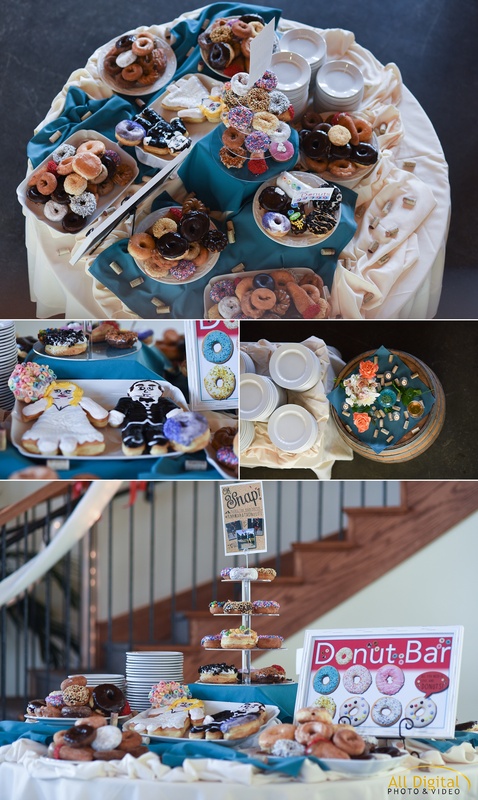 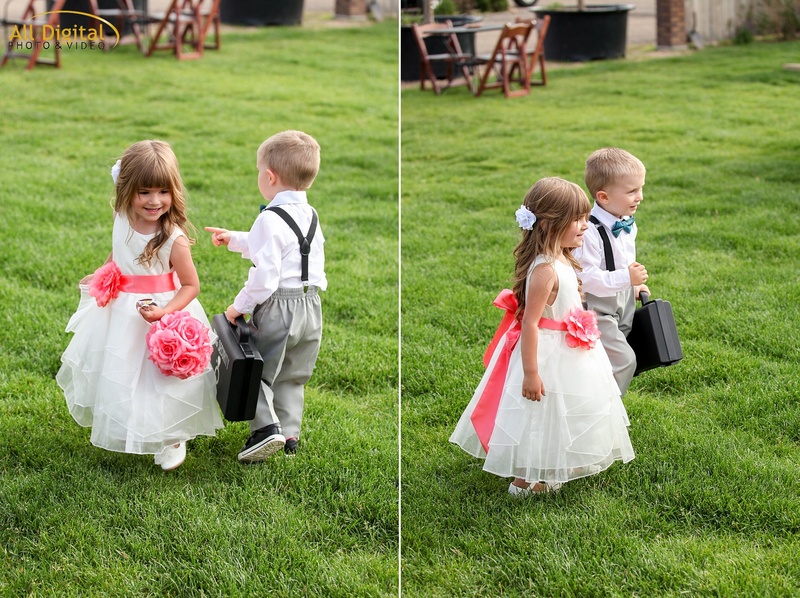 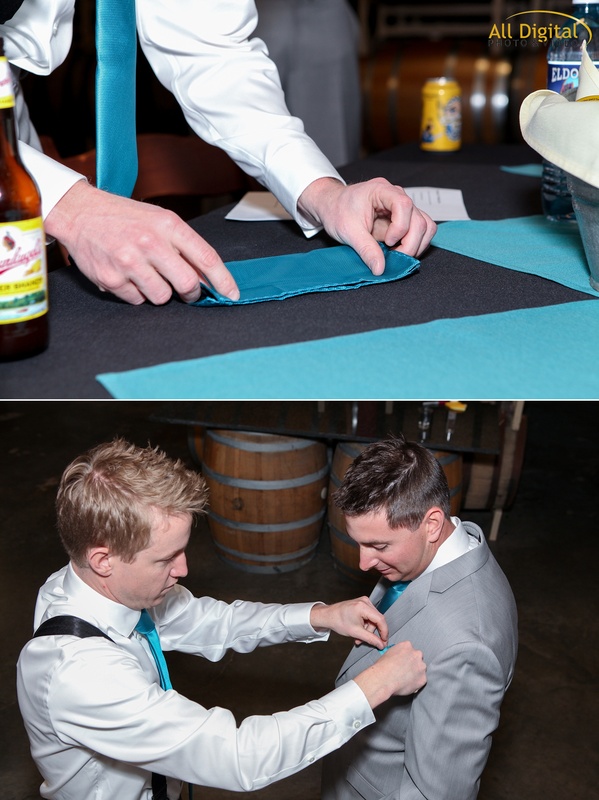 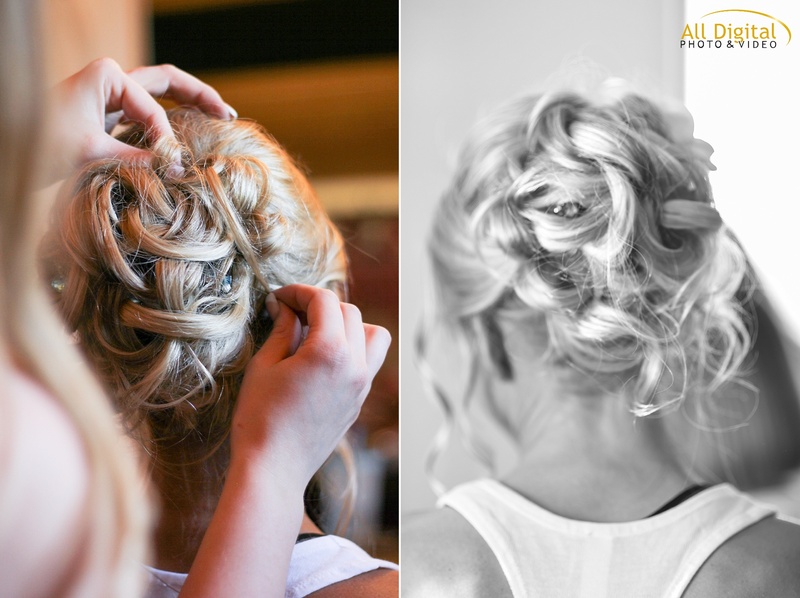 All the details were perfect for their summer wedding. 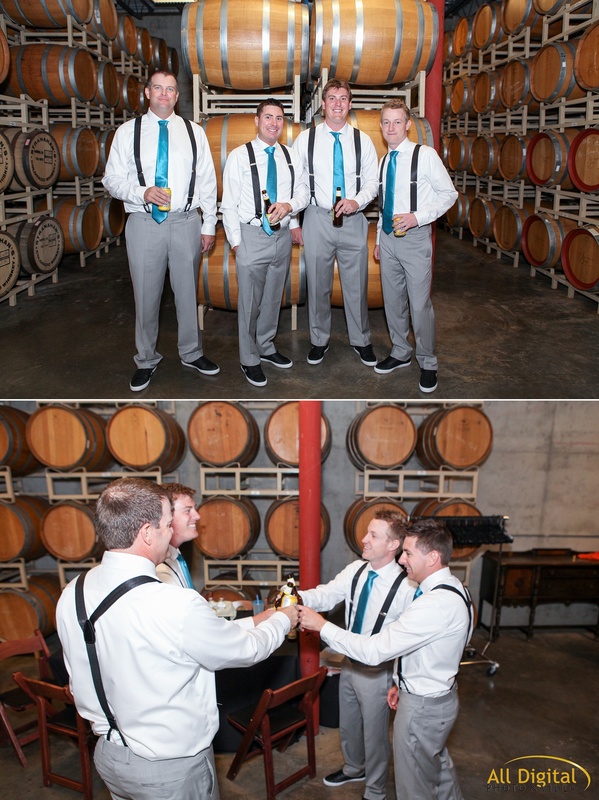 The bride and bridesmaids got ready with signature cocktails provided by the vineyard while the groom and groomsmen were getting dressed in the wine cellar. 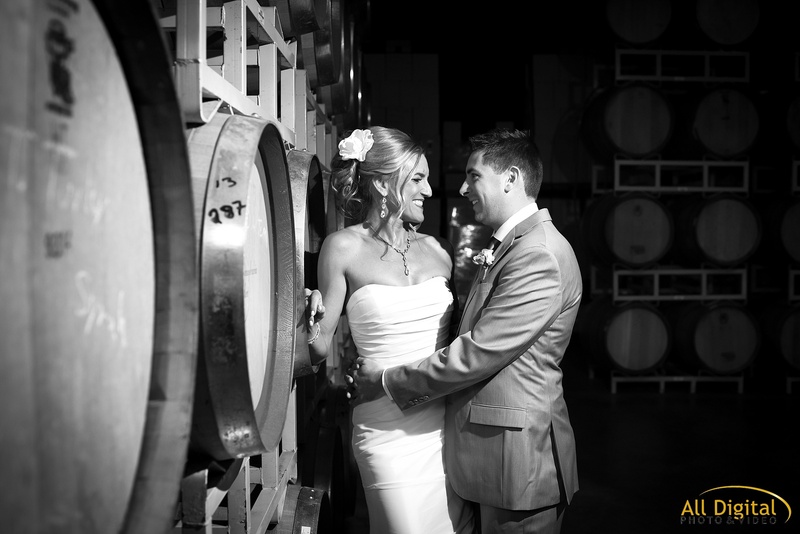 The wine cellar was later used to get some great romantic portraits of Katt & Ryan together. 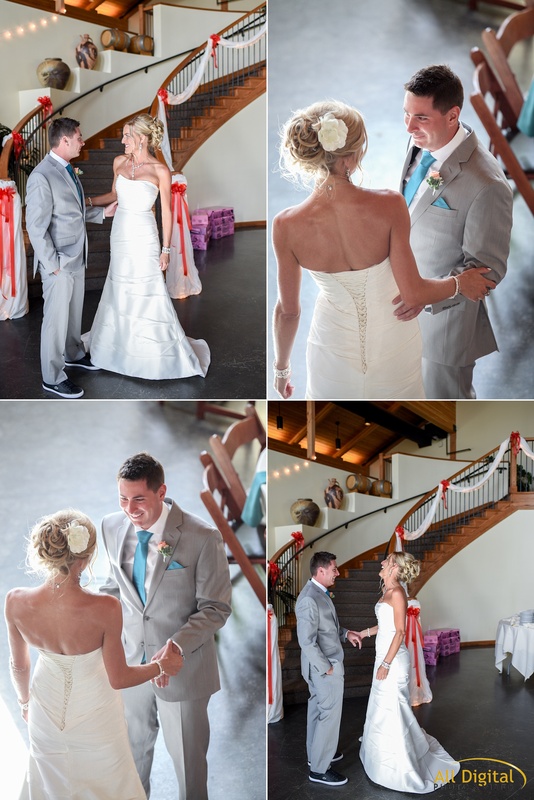 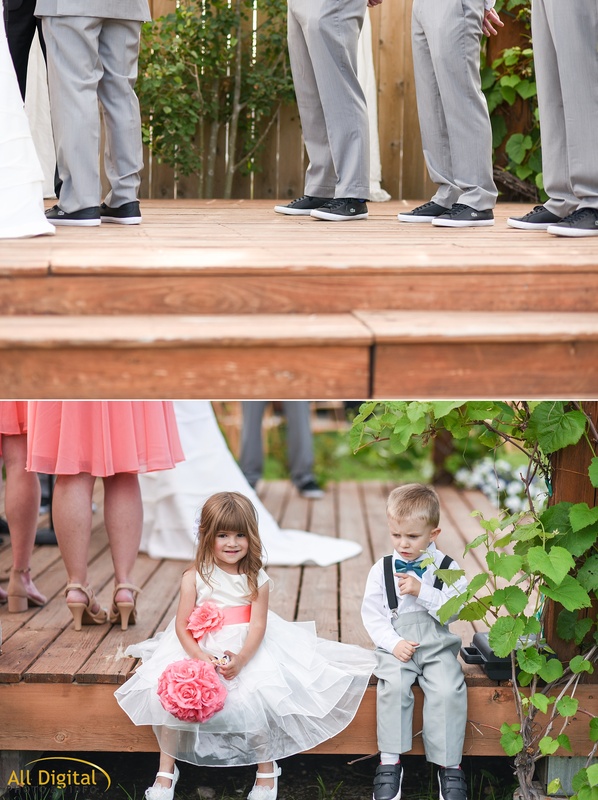 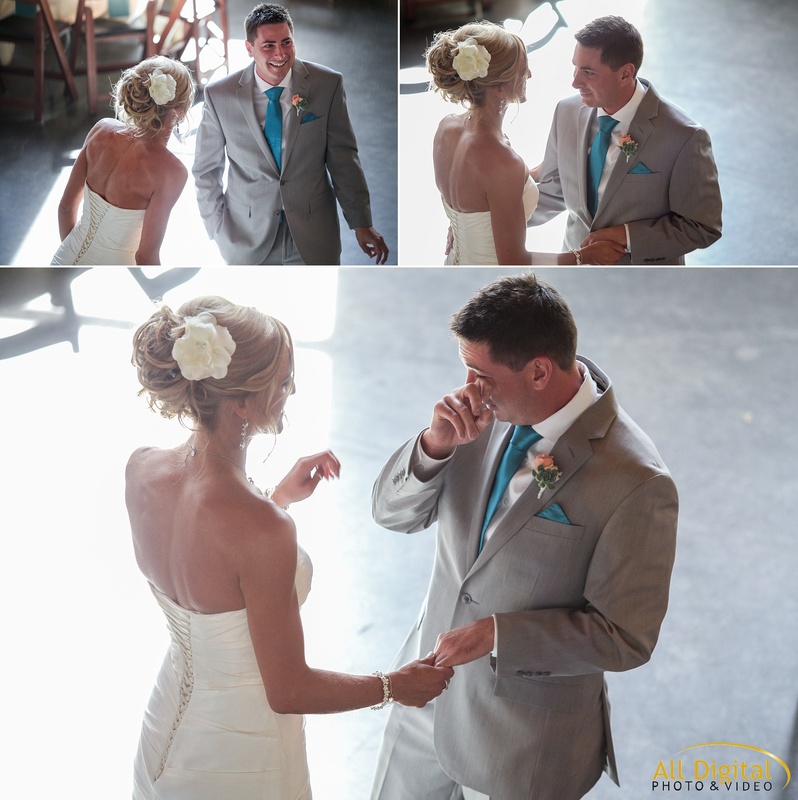 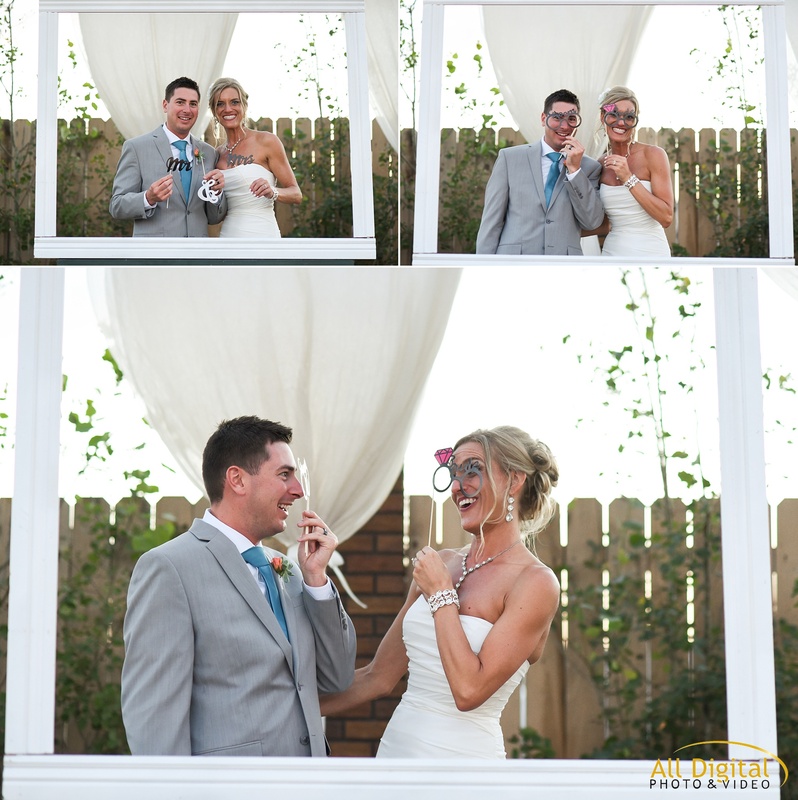 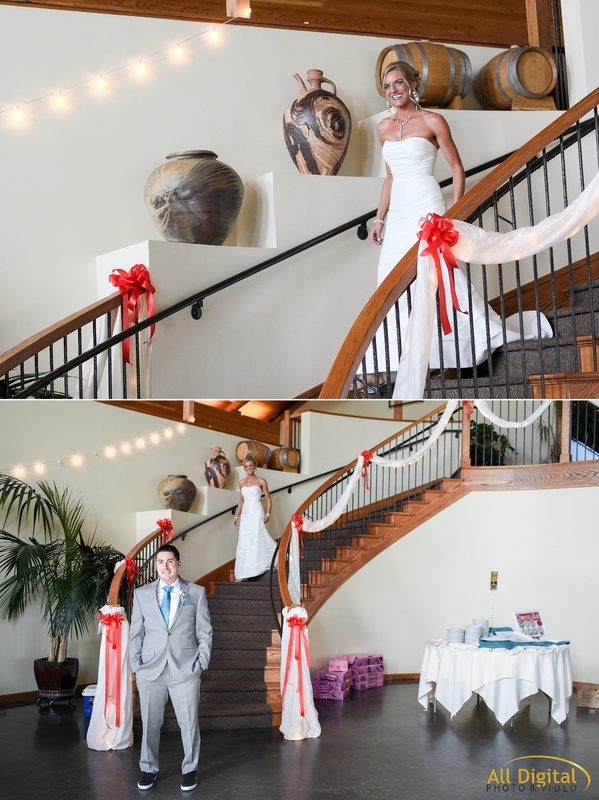 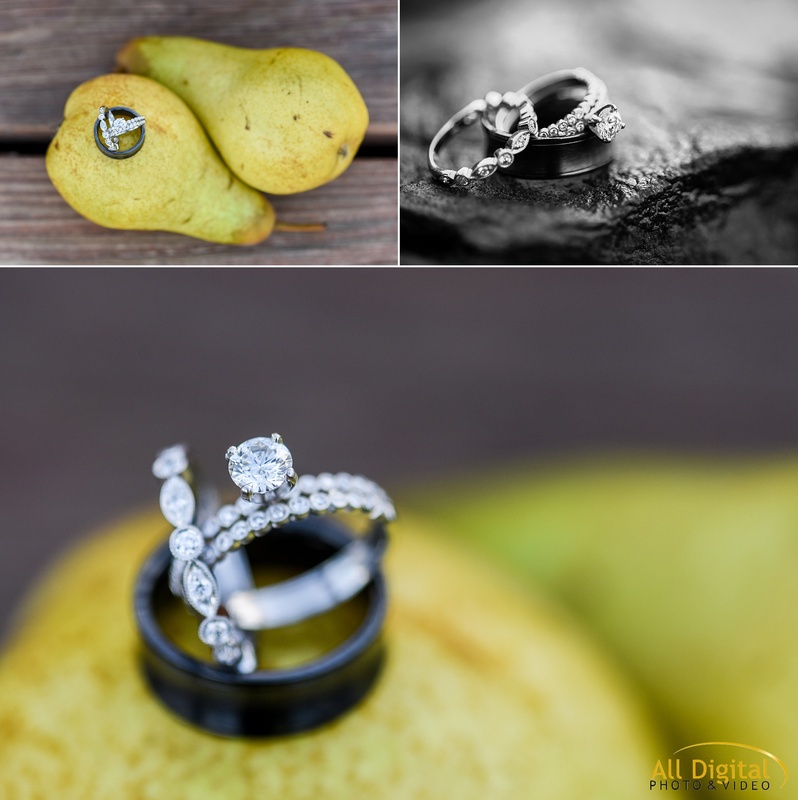 Katt & Ryan decided to do a first look before their ceremony. 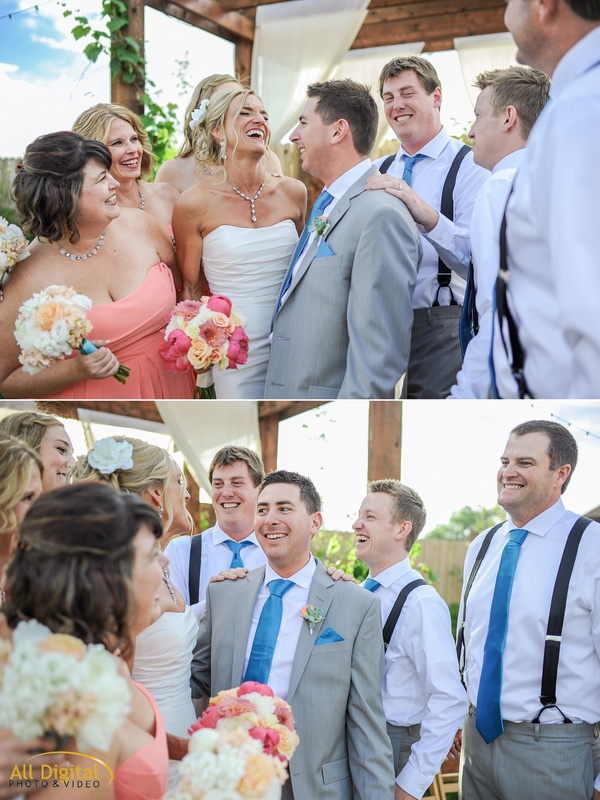 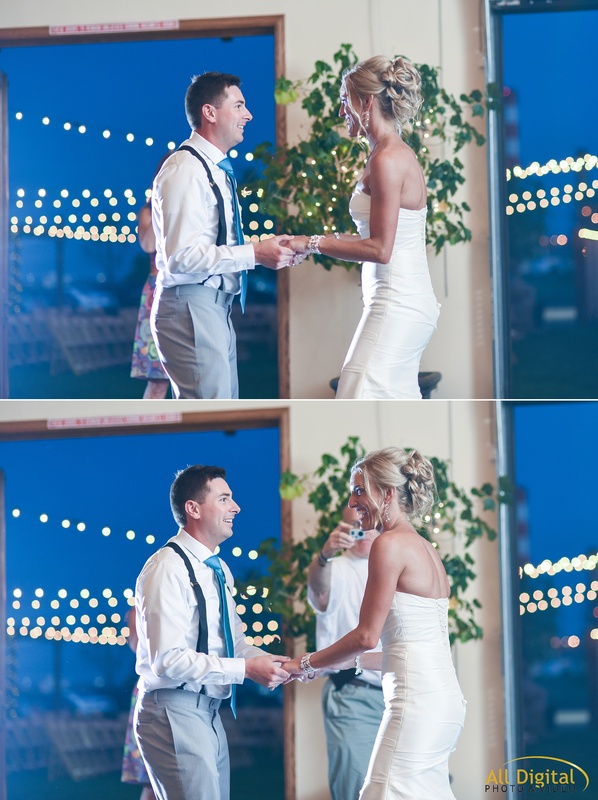 Ryan was so overwhelmed to see how beautiful his bride looked that it caused everyone to tear up. 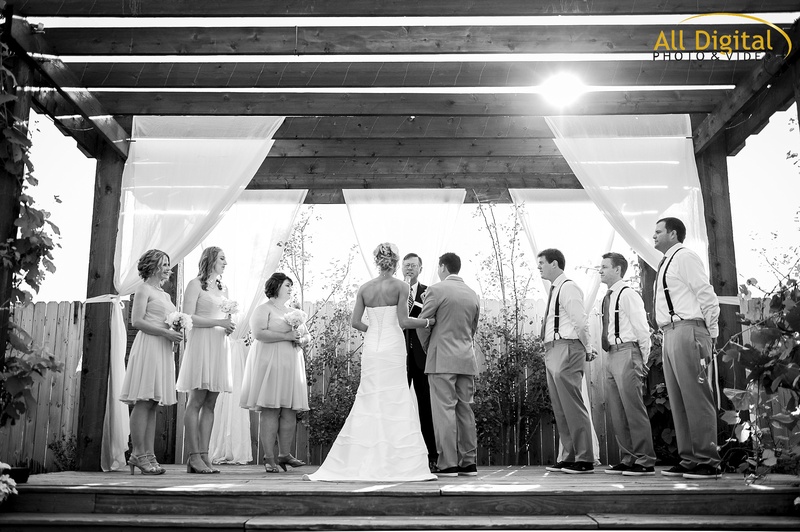 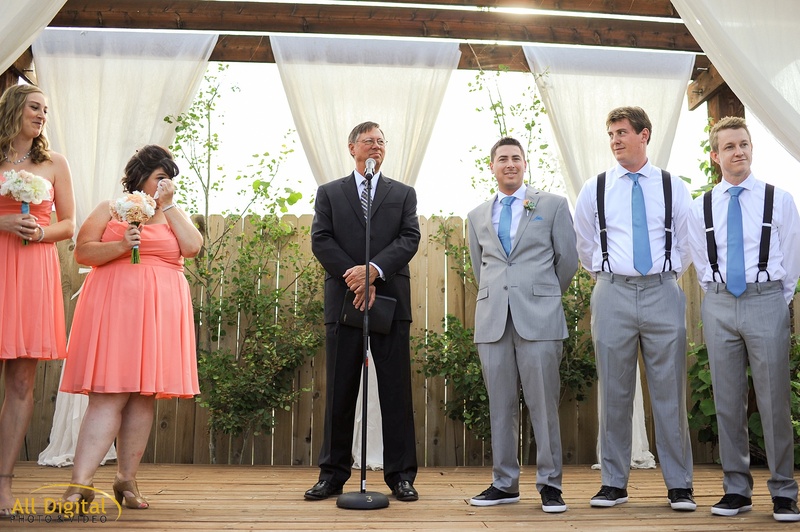 Guests then gathered in the yard for a very romantic ceremony where Katt & Ryan exchanged vows under the awning. 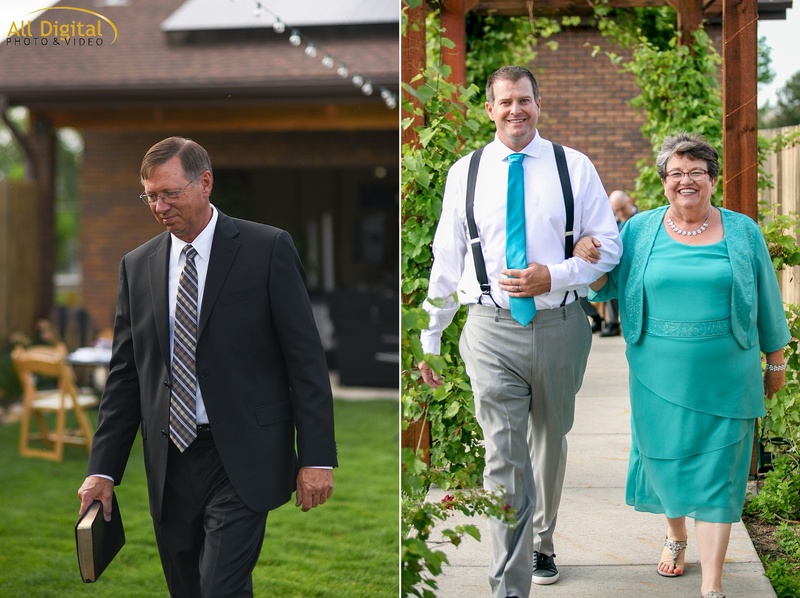 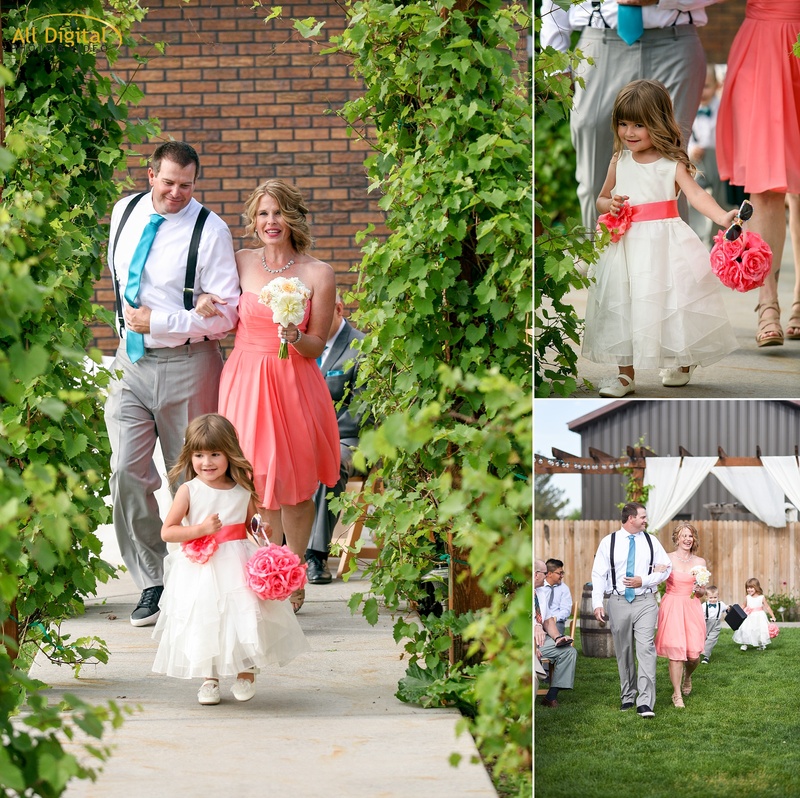 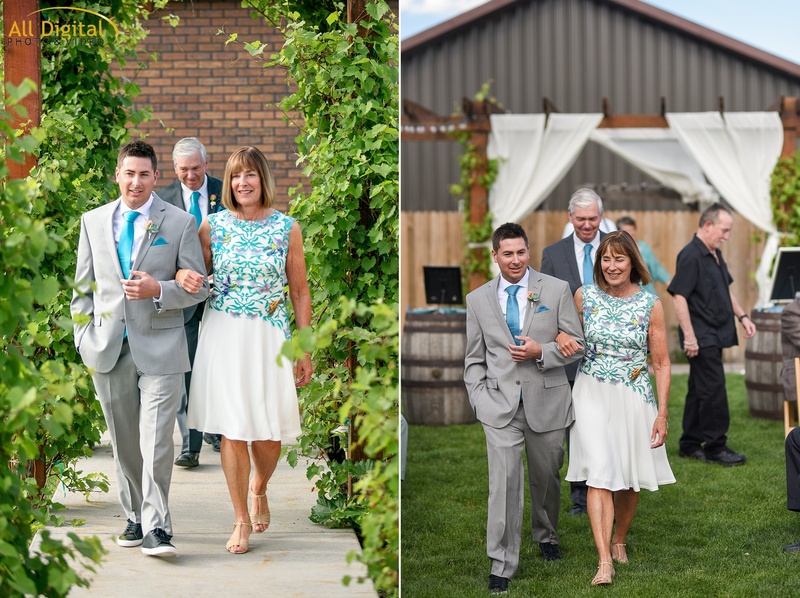 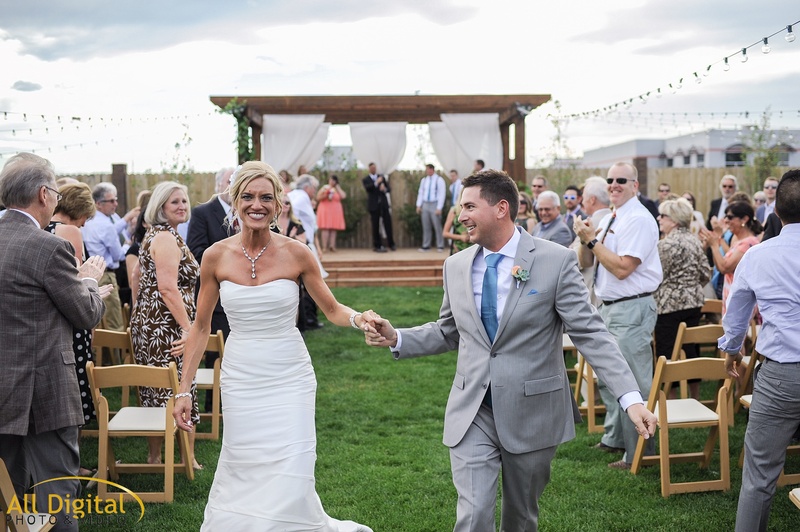 You couldn’t have asked for better weather for these two to have their picture perfect vineyard wedding in Denver. 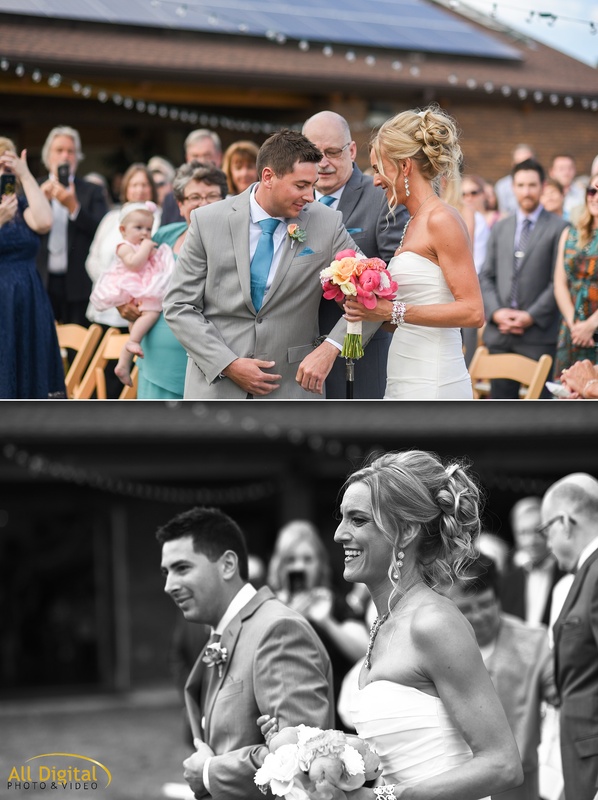 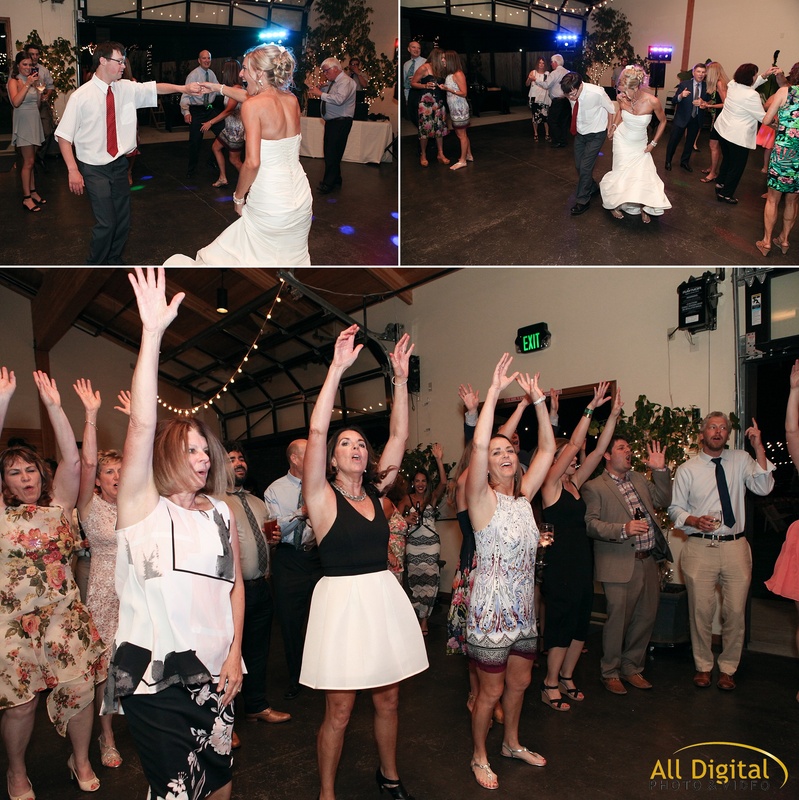 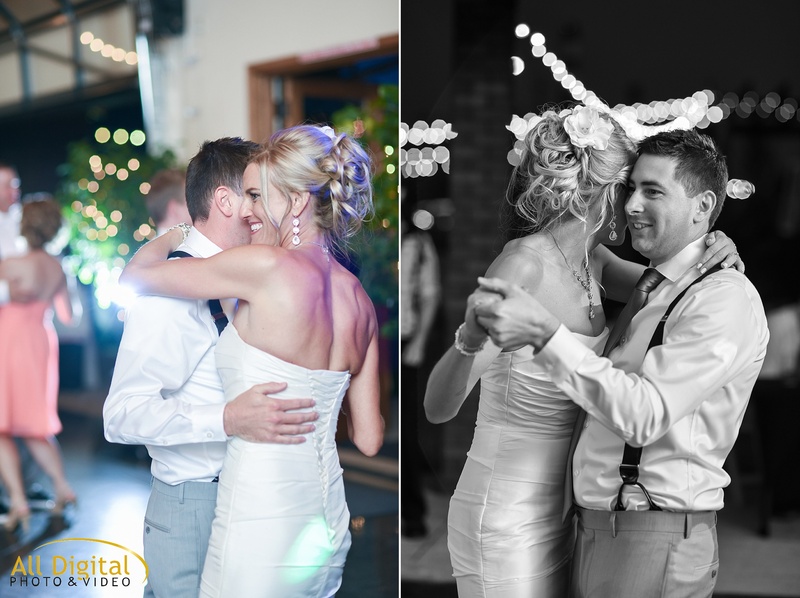 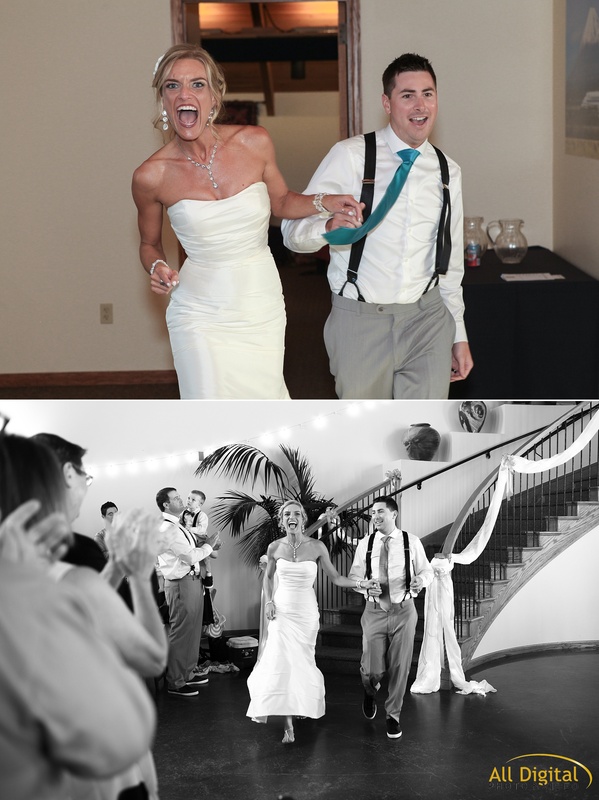 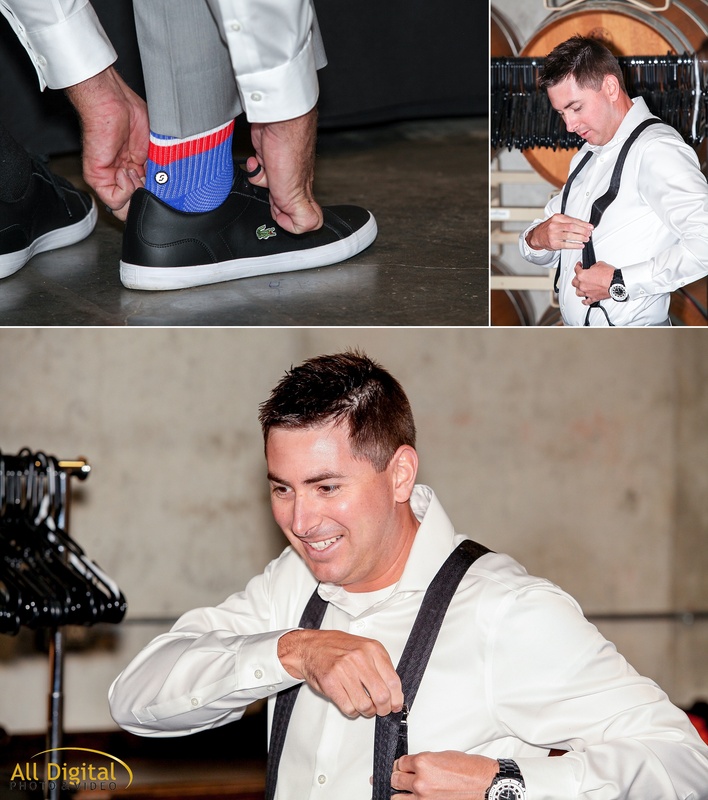 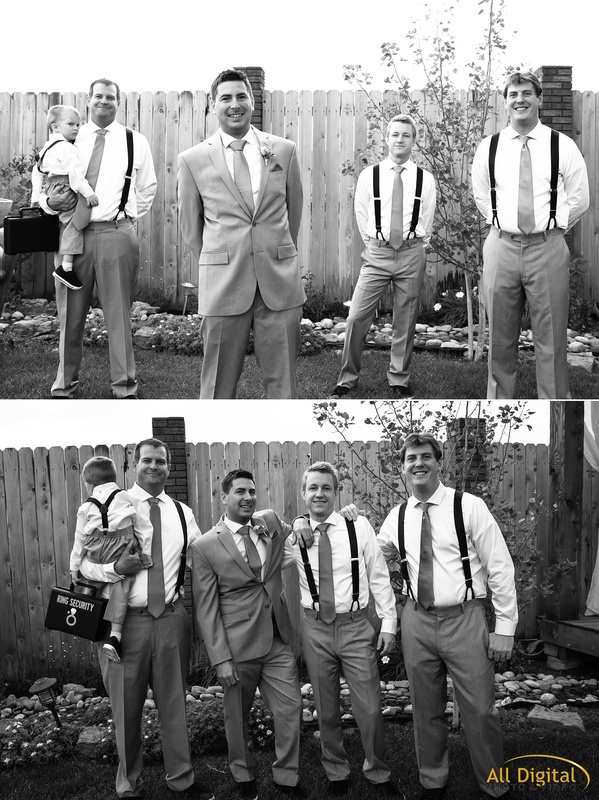 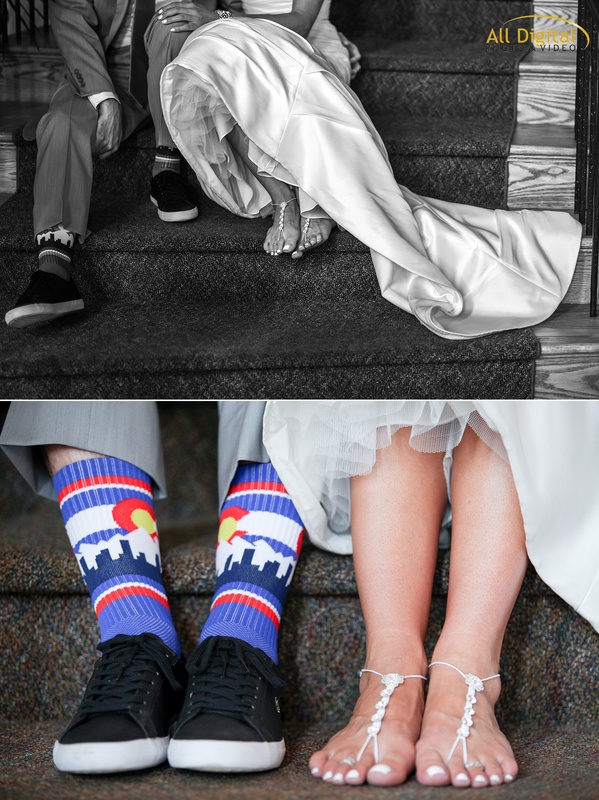 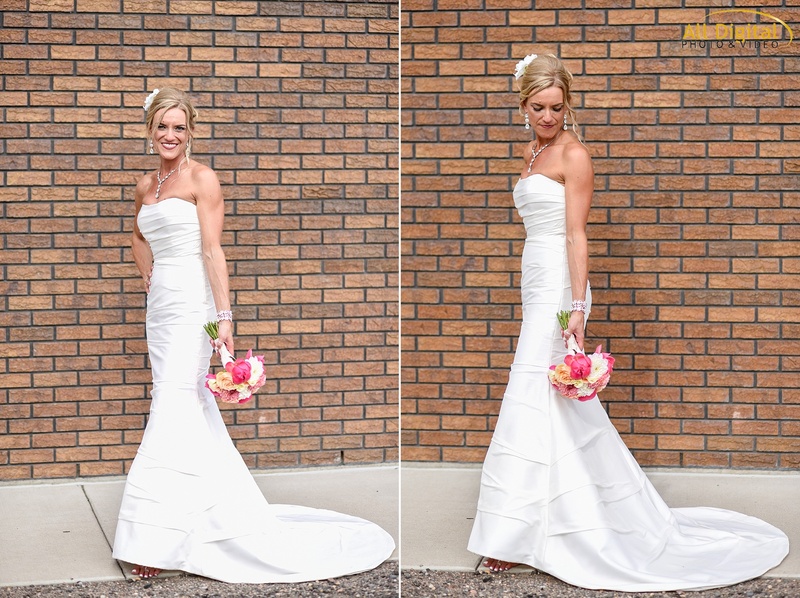 We are so pleased that we could capture Katt & Ryan’s big day. 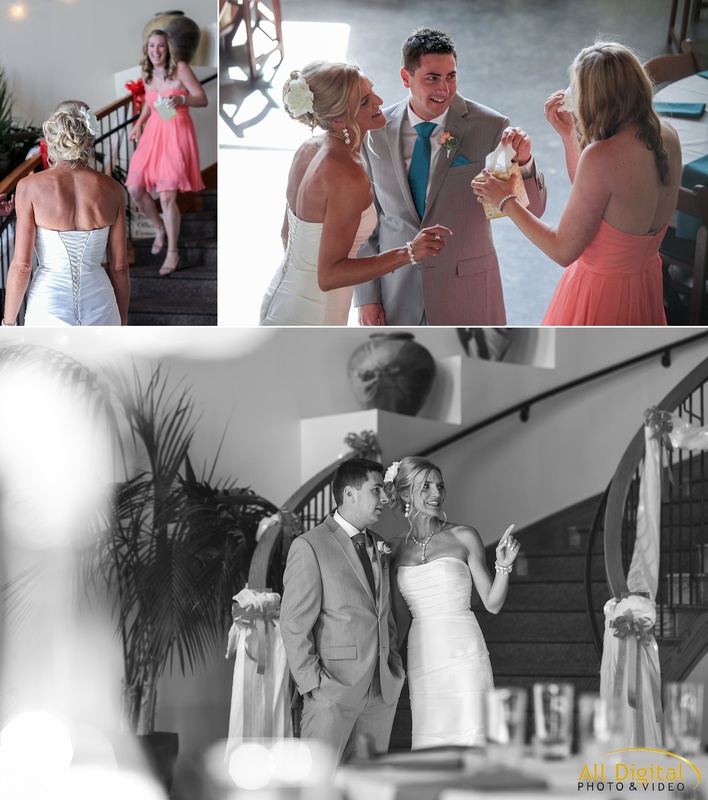 Continue down to see all of the great details from the day.